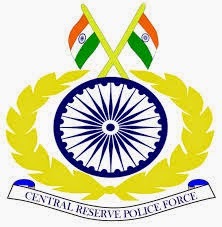 Central Reserve Police Force has issued the job notification for the vacant posts of 139 Constable (GD / Tradesmen) posts. To score the maximum marks the candidates can visit the official site and download the CRPF Constable Tradesman Model Question Paper 2018. All applicants will be having the written exam, PST/PET, Medical Examination. All the applicants will be having the written test on 16th September 2018.